Prafull Goradia, with a BA (Hons) degree from Elphinstone College, Mumbai, began working as a tea taster in Kolkata before he was 21. By 1982, he was ready to move to Delhi to enter political life in which he was active until he reached the Rajya Sabha in a by-election from Gujarat. Until 2005, he remained with the Bharatiya Janata Party. Thereafter, he devoted time to write on ideology and has written several books, especially The Saffron Book and Hindu Masjids. 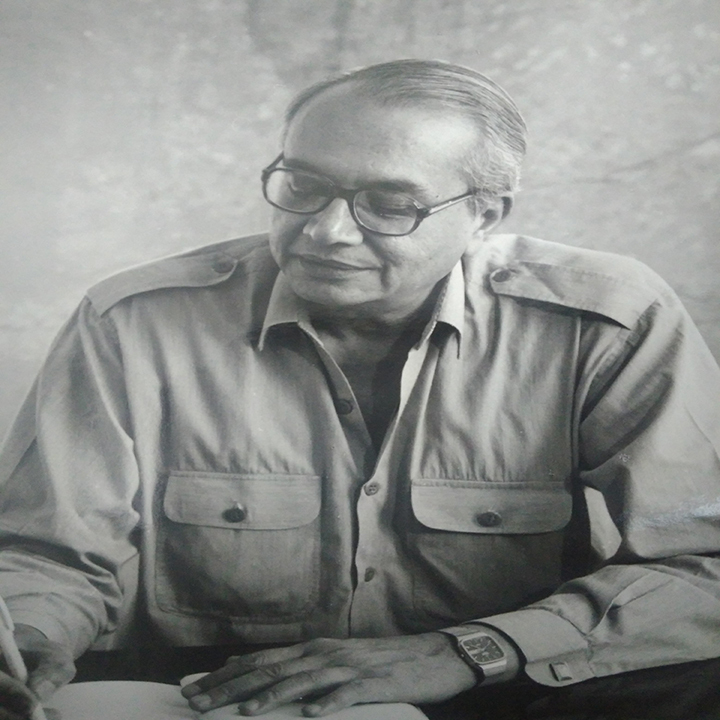 His third book Krishna Rajya is under print.